Unlock the potential growth of your business with a strategic marketing plan designed exclusively for your business. Vivid’s hands-on DIY Marketing Toolbox workshops will equip you with the knowledge and skills you need to strategically market your business. In our Get Strategic DIY Workshop we will work with you to develop a marketing plan that aligns your marketing effort with your business’s strategy, and sets the direction for the growth of your business. 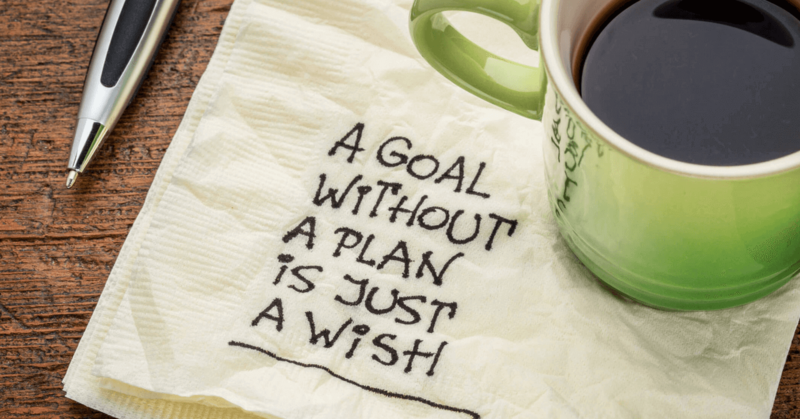 When goals are written down you are 64% more likely to accomplish them (Source: Dominican University of California Research Study on Goal Setting). This workshop will outline your three to five year plan addressing the key components of a strategic marketing plan but designed specifically for the regionally-based small business. To learn more about how a strategic marketing plan will benefit your business, and for upcoming workshops, please fill out the form below and we will get back to you soon.